Freeze time at the viewpoints. In kids, this is particularly good as this develops their strength during their growing years. As people are realising the potentiality of jumping in the fitness area, more and more people are flocking in for the rehab classes at Leeds. Thanks for the reminder as I move from my 60s to 70. Thanks for reminding these thing with so much little text. Great advice. I’m trying to get more running in. Right now, I’m mostly getting treadmill workouts done while I work. Hi, Can you provide some advice for Elderly fitness. I mean how should they approach daily run if they are fit? Would be a great help. Great article btw, thanks for sharing. Great article! Thanks so much for sharing these great tips! Lauren Fleshman is considered one of the greatest middle-distance runners in American history and one of the most influential women in running. Lauren s pro racing career has been defined by a series of injuries and comebacks. 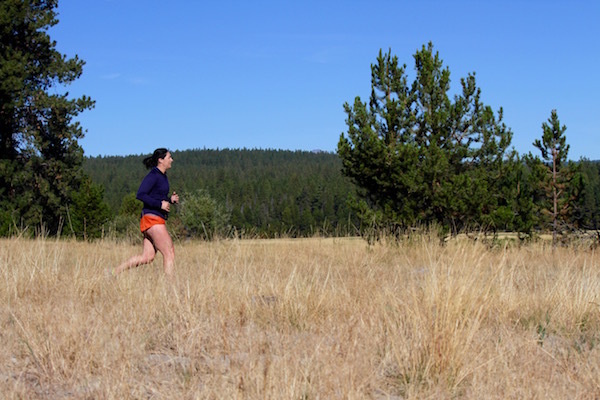 These obstacles shaped her philosophical exploration of running, human potential, and transformation. Her mark on the sport has been defined by her authenticity, activism, and a desire to inspire confidence and connection through sport and creative expression. I like this article thanks for sharing this type of information keep sharing this kind of information i very appreciate for your work. i read this article and i like it this article includes a lot of information which is help full for us. Thanks for sharing this fantastic blog i like this type of information keep sharing this kind of information i very appreciate for your work. LOVE this. Simple reminders for staying grounded to the WHY… Thank you. Often your words find their way to the front of my brain during a long run or hard race. Thank you for sharing with all of us. Mantra for keep going !! But as a Runner and as a trainer of student I would like to suggest that for runner body formation is important,And for it we need to adapt running techniques. There are various of sources from where we can learn these techniques. Thanks & keep moving toward your goal ! It’s very simple msg to motivate anyone. I really love with this. Thanks a lot.